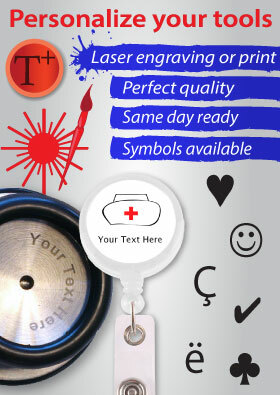 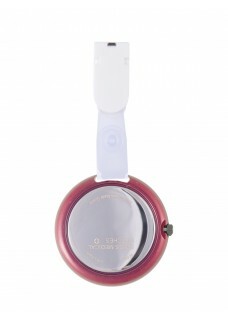 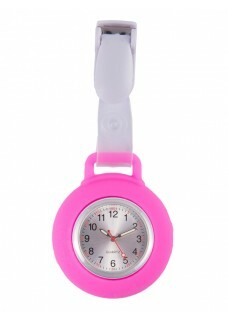 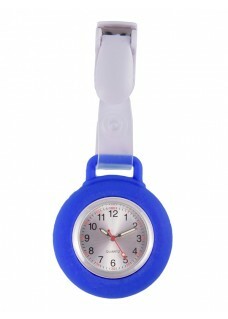 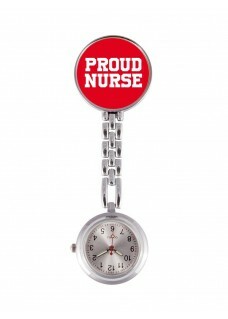 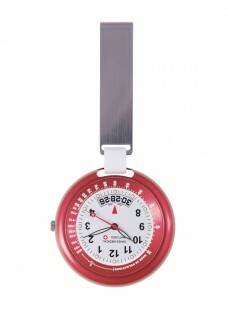 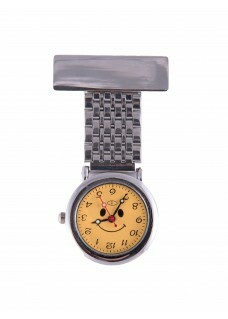 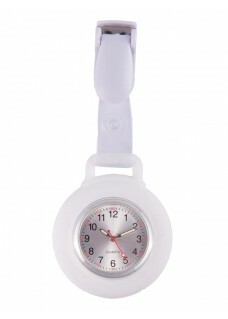 Nurses fob watches are watches special designed for nurses. 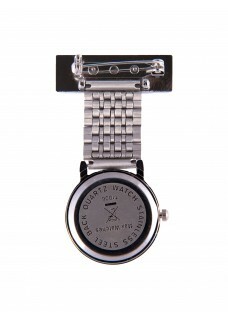 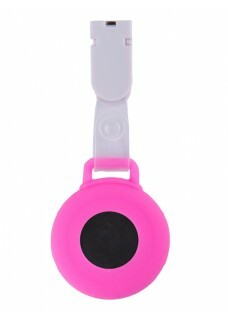 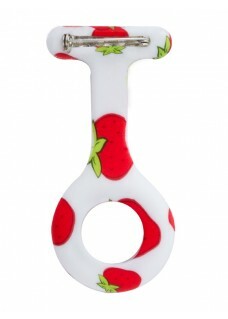 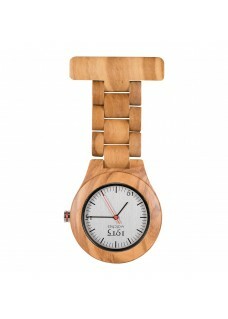 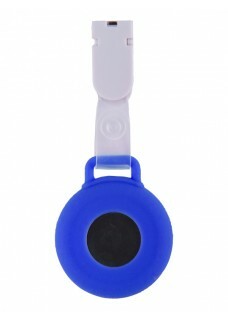 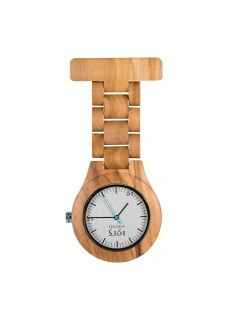 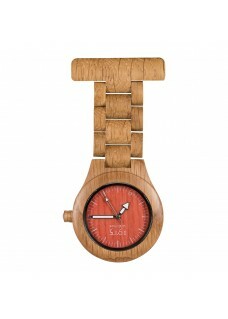 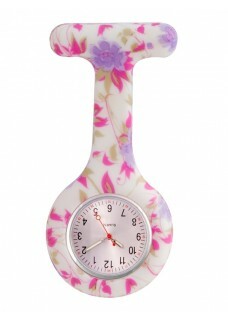 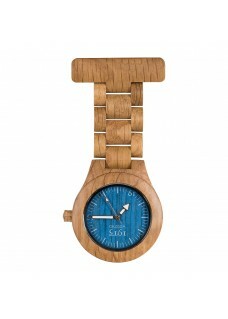 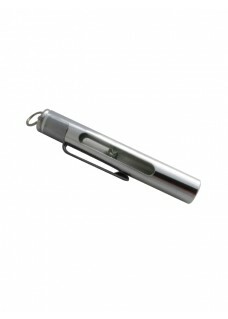 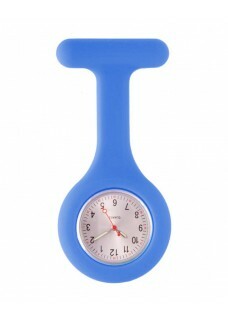 A nurse watch is a handy solution in case you are not allowed to wear a wrist watch due to hygiene rules. 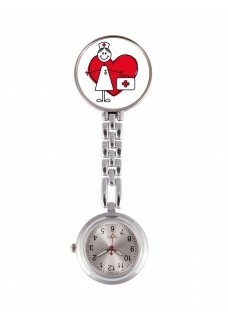 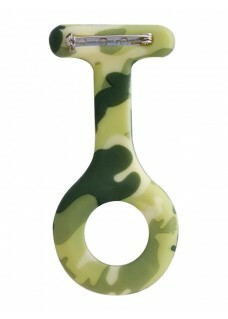 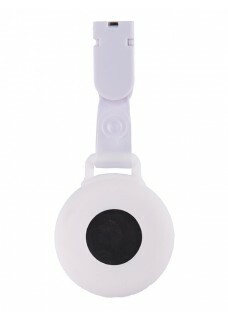 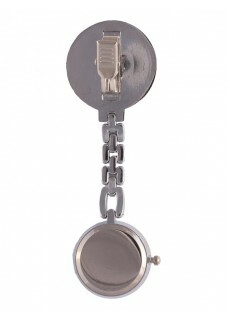 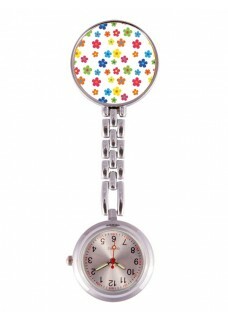 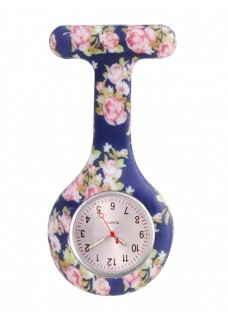 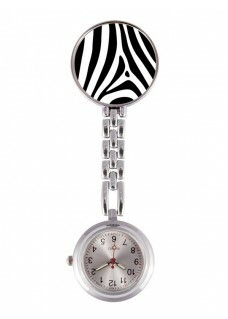 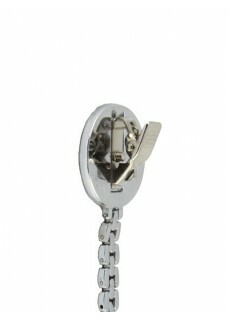 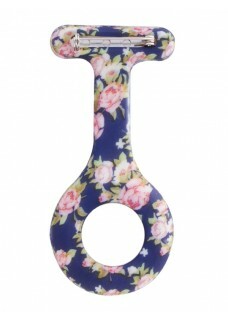 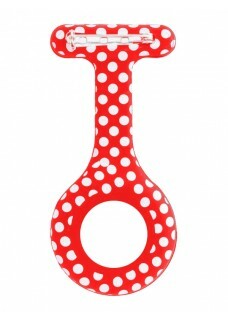 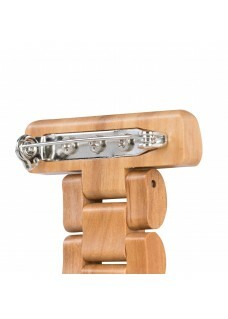 A nurse watch can be attached to a uniform or clothing by a brooch, magnet or clip.